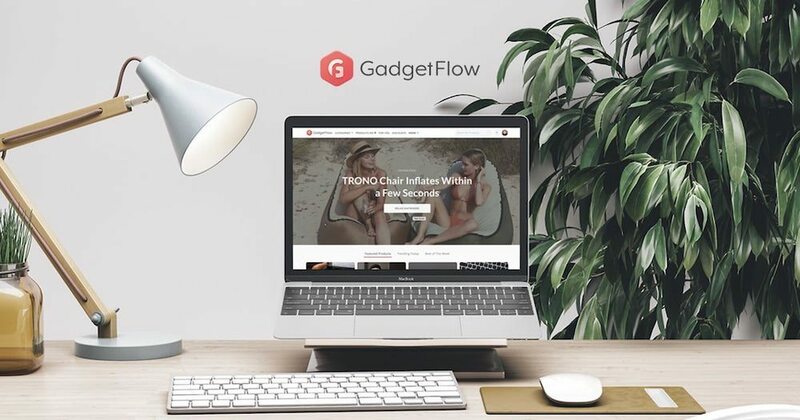 For those of you who have never heard of Gadget Flow before, it’s a product discovery platform that helps you discover, save, and buy awesome products. On this blog post, we’ll describe how, in the middle of the economic crisis and by using no capital, the founders managed to develop their company and generate more than 300,000,000 visits, hire 28 people, get 7,000+ customers, and promote products for the likes of Creative Labs, Polaroid, and Sony. Everything started in an apartment in 2012, not in a garage like many startups stories do. Three friends, all aged 21, were working on a design inspiration blog and curating content for designers and artists. They were publishing new content almost every day, and the blog was generating a few thousand dollars every month just from sponsored posts and banner advertising. It was a way for them to stay creative and it also brought in some revenue. Evan Varsamis, Cassie Ousta, and Mike Chliounakis met in BCA college in 2009 in Athens, Greece where Mike was studying marketing while Cassie and Evan majored in shipping and finance. They were meeting after class almost every day to work on their blog, write new content, and find potential advertisers. While searching online for fancy products to do a roundup feature on the blog, they were having a hard time finding unique content. And, with that, they started a brainstorming session to figure out a better way to discover quality products online. A couple of days later, on August 15, 2012, The Gadget Flow was born. Evan, Cassie, and Mike started by developing a simple website, and they purchased a theme from ThemeForest as well as shared hosting and had a domain name with GoDaddy. Within a few hours, everything was in place, and the hustle for new content began. The idea of Gadget Flow was, and still is, to simplify online product exploration by introducing fresh, new content daily. In just two days the team discovered and published more than 150 products from third parties as well as Amazon and Etsy. 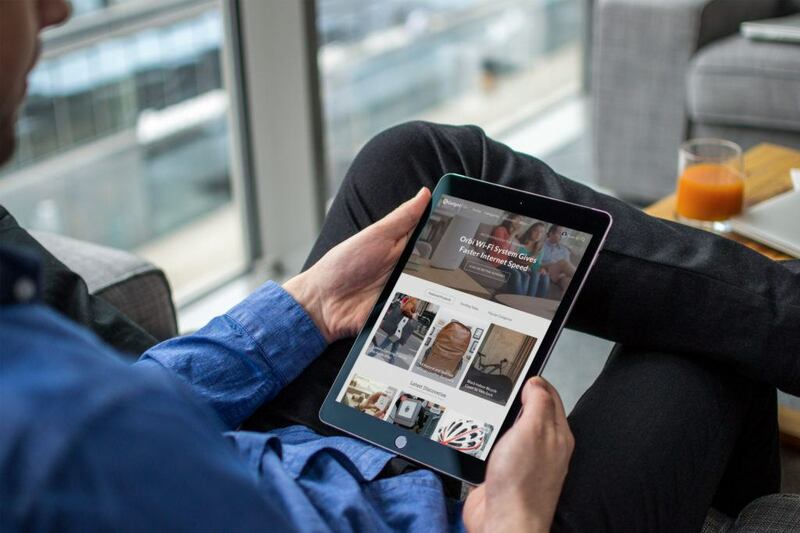 Each product page consisted of high-quality photos, a title, a brief product description, and was finished with a “Buy Now” button that took the visitor directly to the seller’s website. After a few days, they created their Facebook Fan Page, newsletter list, and Google Analytics account. 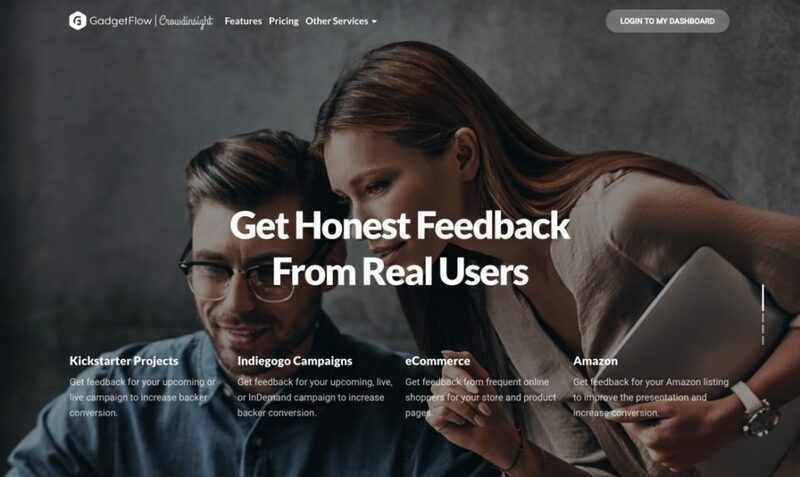 Gaining momentum, in just a week they successfully published nearly 300 products on their website and realized that they were able to organically generate more than 10,000 visits to their product pages. Evan started to work on a couple of growth hacking techniques and cross-promotion with other websites and Facebook fan pages (back in 2012, the organic reach of Facebook Fan Pages was more than 10%) and in a couple of months, the website generated an incredible 100,000 visits. 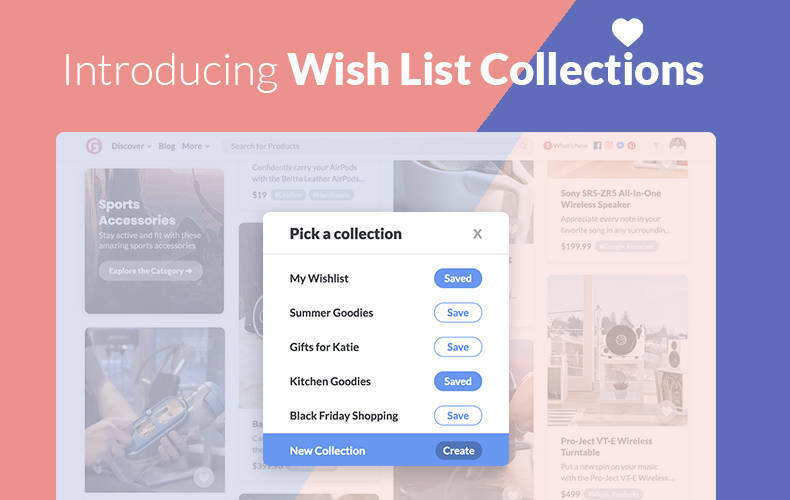 People loved the idea of being able to discover new curated products on a daily basis, and they shared the website so others could do the same. 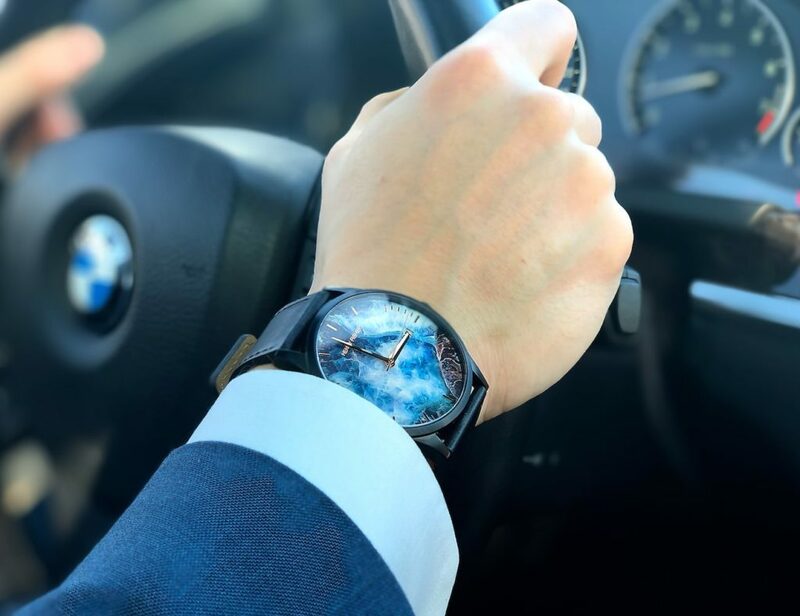 The Gadget Flow team started doing some affiliation with Amazon, and they added banner ads via buysellads.com and Google AdSense, all which produced a four-figure revenue after just three months of going live. They were spending a couple of hours every day generating content for the Gadget Flow, and Evan and Cassie were also working part-time for a shipping company to get some experience from the corporate world. 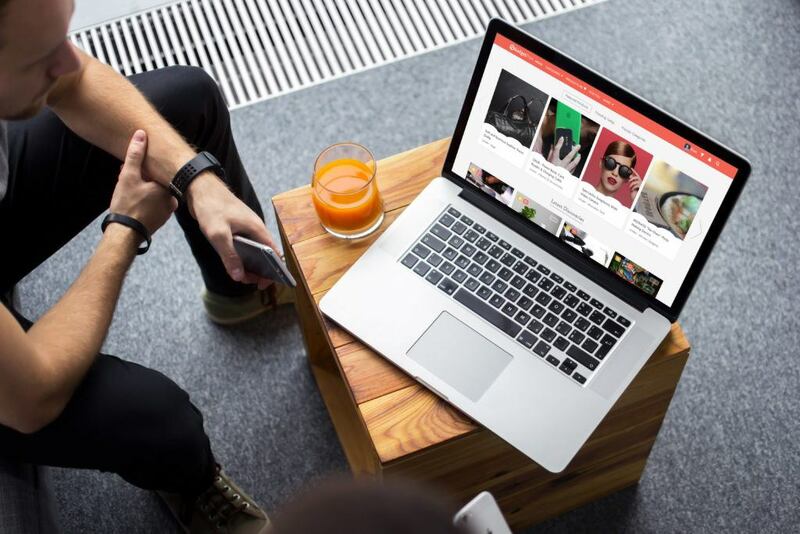 Meanwhile, in early 2013, the team opened a media agency to help companies with their digital advertising goals, web development needs, and social media strategies. Mike was Head of Operations and was managing the majority of the agency’s customers. 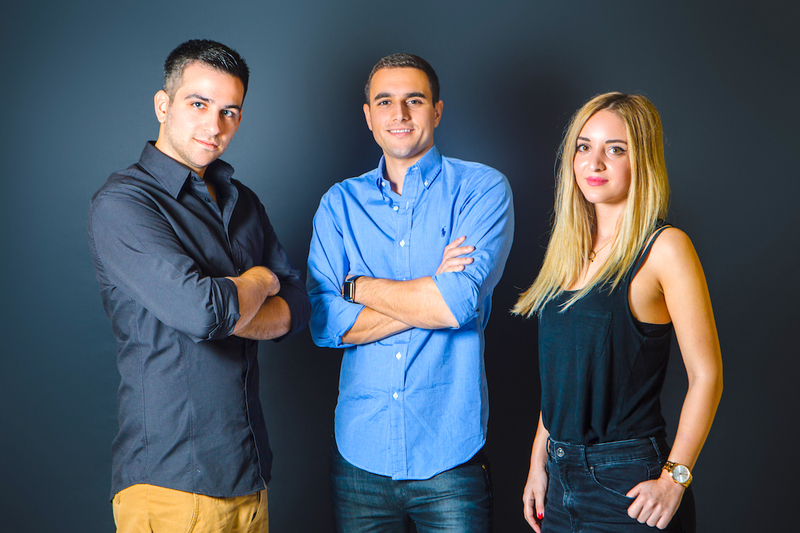 After hiring their first developer, John Antoniou, in mid-2013, they decided to start working on a website redesign as well as launch an app for iOS. A few months later, they launched Gadget Flow 1.1 complete with a redesigned, custom UI that people loved. The new design increased time on site by 60%, page views per user by 200%, and revenue by 140%. Realizing the potential, this site had become more than just a hobby for the team, and it needed more attention. After just a year, they closed the media agency and started to work full-time on The Gadget Flow. He goes on to say that they always hired a new team member when they were “at the edge of a burn-out – we wanted to be sure that we need one more member and weren’t just wasting our money.” They applied this method to every single one of their hires and today their team consists of 22 people from United States, United Kingdom, India, Ukraine, Greece and the Philippines. Evan, currently the founder and CEO, always wants to be on top of things and stay involved. He was and still is the impetus behind the UI and development of future versions, monitoring the sales department, occasionally doing customer support, and trying to keep the team synchronized on a daily basis. Their first public mention was from the Greek PCMagazine and the US Version of PCMagazine followed. 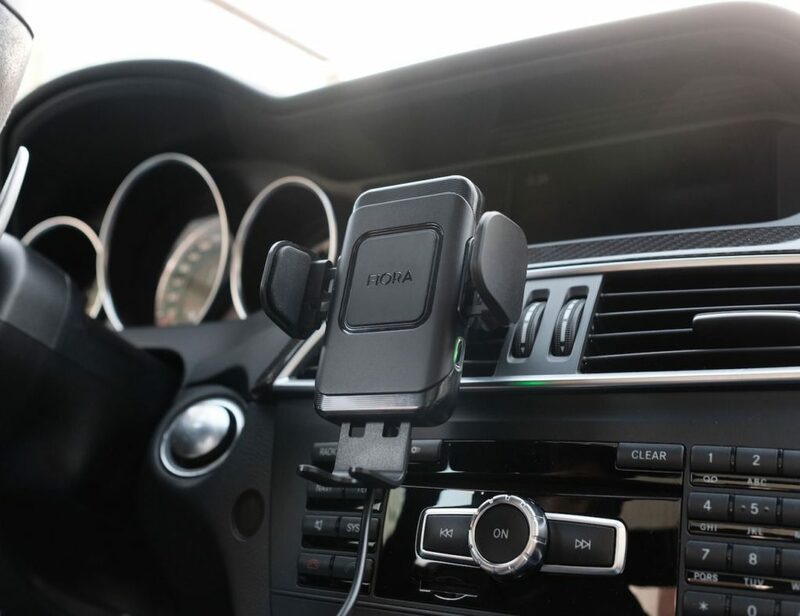 Hundreds of blogs organically found the Gadget Flow and also featured it. The site and platform were mentioned on Mashable, Forbes, Huffington Post, Marie Claire, ABC News, and many national and local newspapers. The Gadget Flow team attended the web summit in 2014 in Dublin, and they were also invited to The Next Web in New York City in November 2015 and November 2016 where they named “one of the most promising tech startups of 2016.” Evan also pitched Gadget Flow in an Open Coffee Event in Athens back in 2014. 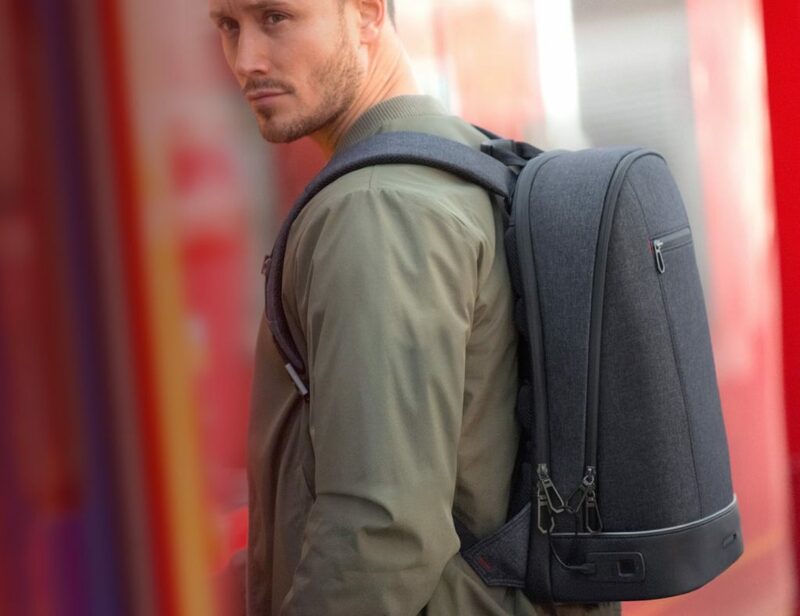 Still today, they are getting hundreds of notable mentions from brands such as Sony, Bang and Olufsen, Polaroid, Satechi, Creative Labs, and much more. 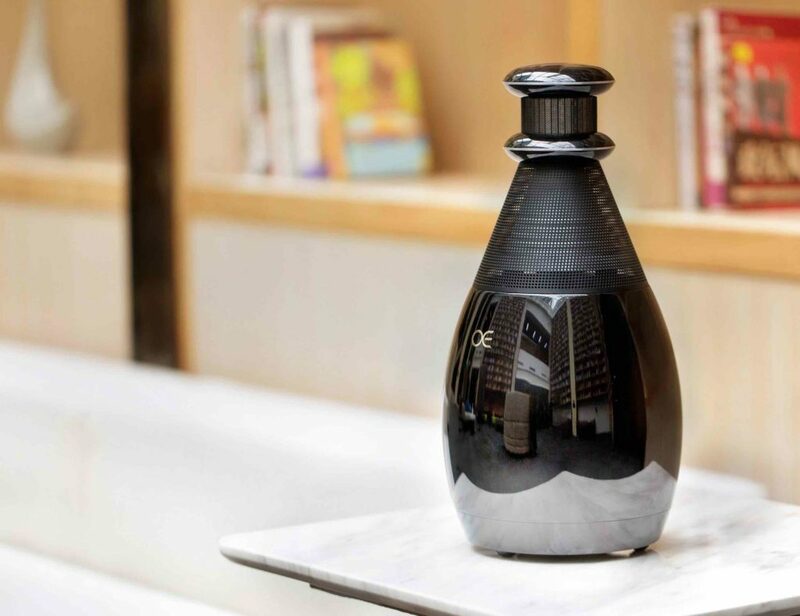 The Gadget Flow is self-sustained and growing rapidly on a yearly basis aiming to become the top destination to find unique, high-quality gifts for friends, family, and personal use. 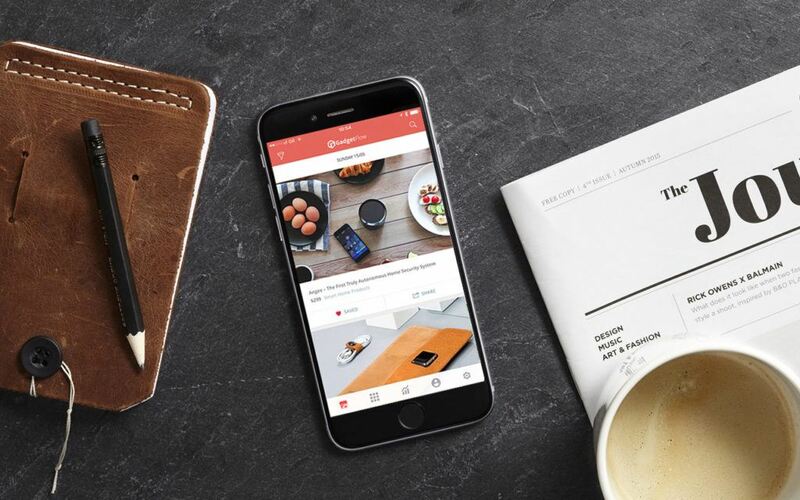 Hundreds of consumer electronic products come out every week, and Gadget Flow is the best way to stay updated with the best of them. If we had to put our entire journey in the form of a timeline, we’d say there were many milestones we’ve crossed so far. But, we didn’t do it alone. Our team has been growing over the years and we believe that every time we hired someone new we got that extra boost to move ahead even faster. Here’s a look back at all those milestones we’ve crossed so far. Going through this phase was nothing short of a challenge. And, being the startup maniacs that we are, we know the hustling has just begun. Nevertheless, we feel that just like the segments in life, our venture has had its own stages. When we were just planning on giving this whole idea of a product discovery platform a try, we never thought it would get this serious. After all, it did start in an apartment and sometimes, when we think of the journey we’ve had so far, it really seems like we are in a bubble. We’d never say it was easy. However, this was the time when we had to take careful baby steps. With every new hire came great responsibility. In fact, this was the stage that taught us the art of being a team. To make things more interesting, everyone works remotely. The word “vikaas” is so empowering. It’s the phase we can never stop returning to. There were so many things happening during our growth that we literally had to take some time off and breathe! And, for the first time in our entire journey, we got to deal with real customers on a large scale. With great power comes great responsibility. This stage of our timeline was very challenging. But, kudos to the entire team. We tried to keep our calm with every single day. In fact, there were times when the 24 hours in a day seemed too little. Things started with a superb pace this year. With every month, we are just exploring so much more. Be it with the growth of our platform, our workflow, or simply our team, it’s been one hell of a ride that we never want to end. But, being happy doesn’t mean we are content with whatever we’ve achieved so far. It just fuels our hunger for more. Introduced our new Facebook Bot Vanessa! Planted our own forest with Treenation. Available on Google News Feed. Launched the Instant Buy Feature. Introduced Curated Collections for popular categories. Introduced the New Comments System. Currency conversion support for over 19 currencies. Sub-category navigation made more prominent. 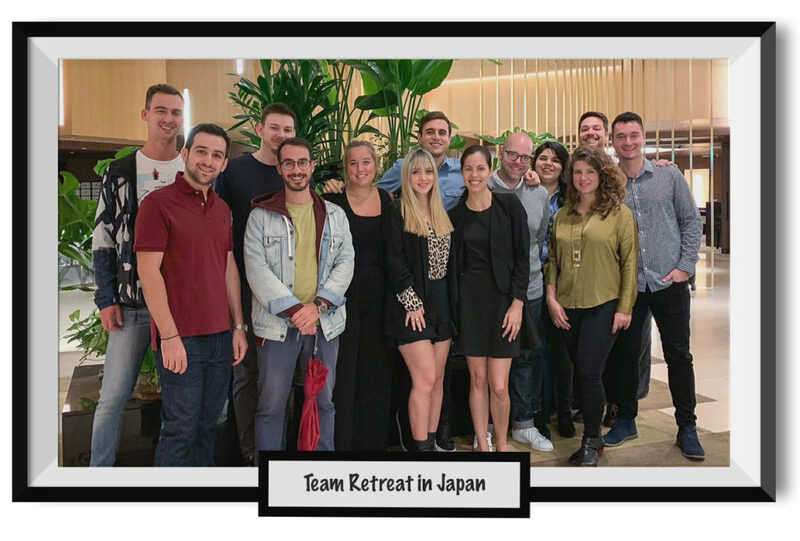 Organized our first team retreat in Osaka, Japan. Introduced the new version of our infinite scroll. Are you willing to be a part of this venture, too? We are hiring!